The Howard County Chinese Cultural Center was established in 2017 to promote Chinese Art and Culture in Howard County. The Center showcases local Howard County and Maryland artists and performers at major annual events and at smaller performances held throughout the year. H4C's mission is to support both local artists and to bring guests artists from around the world to Howard County. Chinese Americans have been part of our country since 1820 and have a rich and vibrant history. Join us in experiencing first hand the unique art and culture that is a mix of both east and west through local and guest artists from around the world. Learn about Chinese American history and culture at one of our cultural seminars at the Howard County Library. Experience local and visiting musicians perform a variety of music from traditional Chinese pieces played on traditional instruments to contemporary and classical music from Chinese American composers. 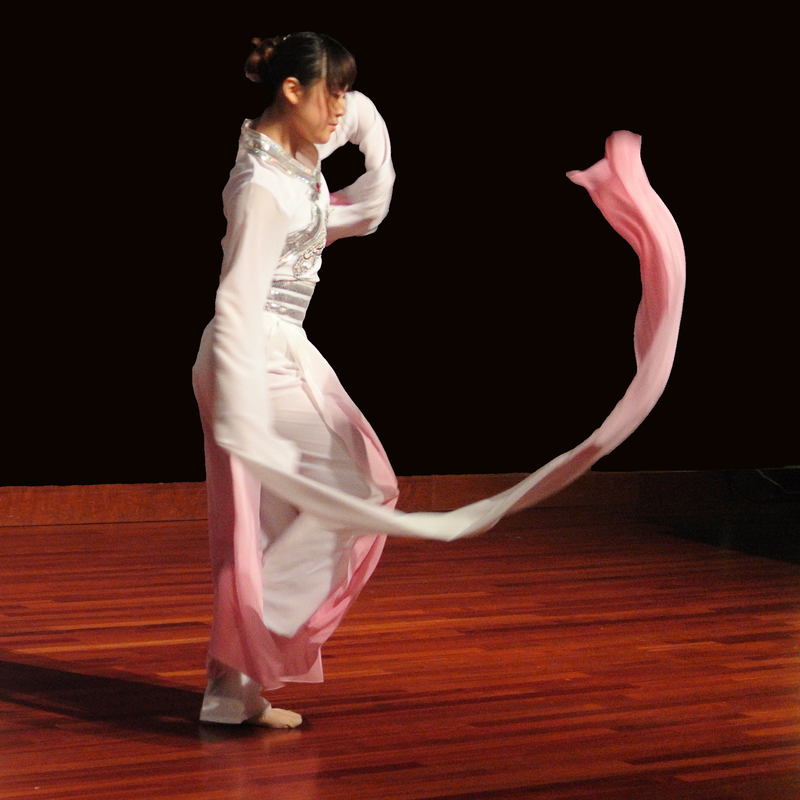 Enjoy performances of classic Chinese dance, minority folklore dance and modern contemporary dance at one of our Lunar New Year and other major festivals. H4C supports exhibitions and readings of local artists using classic Chinese Painting techniques, Calligraphy, Poetry and other Chinese Art techniques. Membership in H4C will provide monthly newsletters, discounts and early access to tickets for H4C events.